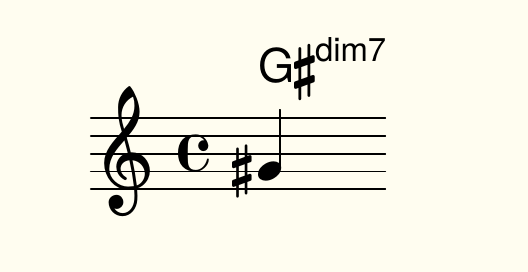 Is there a way to change the printed name for a dim7 chord from  Xº to Xdim7 ? I saw this question asked in an archive but didn't see an answer. I guess you mean something like this?